GIMP has been an alternative to Photoshop for years, and it is still being improved by developers and gaining new users. In this video, you will find a comprehensive introduction to this underrated image editing software. 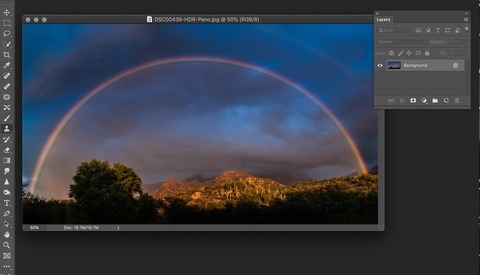 GIMP is a free and open-source image editing program distributed under the GNU GPL license, which allows users to run, develop and modify the software. It was first released in 1996, and since then, it has been a free alternative to Adobe Photoshop, which was released in 1990. Like most open-source software, it is available for macOS, Windows and Linux, and has a great community that supports and develops continuously. Without a doubt, Photoshop is the industry standard, but GIMP is still alive, and it will get better over time. Like Photoshop, GIMP is not hard to use, but due to user habits, it might be challenging for first time. The interface of GIMP got better in time and the icons are similar to Photoshop icons. This may provide some ease of use, especially with the layer system that looks familiar to Photoshop’s. In this video, Pixovert walks through the software and explains the basic features and tools in detail. If you want to learn more about GIMP, you can download it for free and give it a try. What do you think about the latest release of GIMP? Would you rather stick with Photoshop? Please share your thoughts in the comments section below. 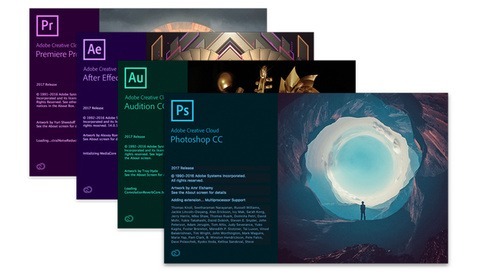 Affinity Photo is only $50 and it has way more capability than I'll ever need, but it's not overwhelming to learn. I'm a Gimp user since 2003. So when I started taking pictures four years ago, I just kept using it. It's more than enough for what I do. Had Photoshop for years , after 3 years subscription and seeing no evolution with adobe, tried Gimp and almost stopped my subscription. Affinity Photo made me quit my adobe subscription, combined with affinity designer I'm more than happy. Gimp works with preDXO NIK Collection with some tinkering. In my opinion this is almost 'Scottish level' of FREEDOM!